Interested in being a Real Estate Agent? RE/MAX Connection is always looking for someone motivated, full of energy, social, and trustworthy to become apart of the family. 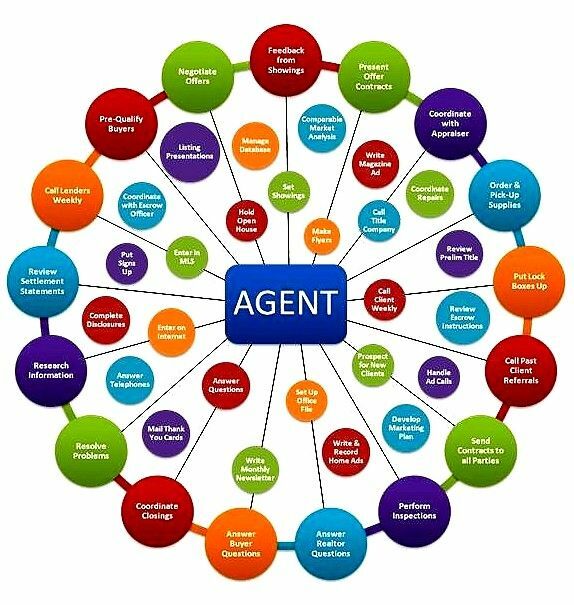 Currently, RE/MAX Connection is made up of three agents and a personal assistant. Take sometime and explore the responsibilities and education requirements of a Real Estate Agent.